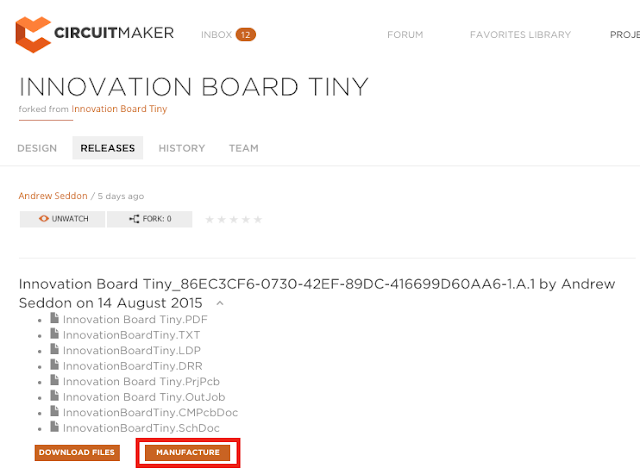 CircuitHub Blog: Introducing CircuitMaker Integration! 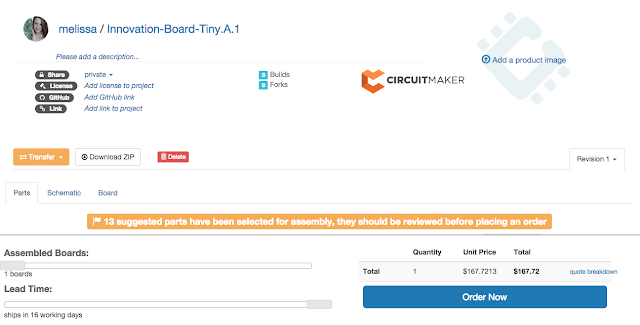 We've partnered with Altium CircuitMaker to bring our manufacturing services to PCB projects designed with their software. 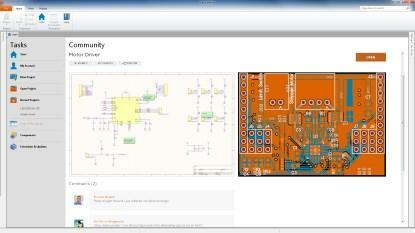 For those unfamiliar with CircuitMaker, it's the free PCB design tool from Altium targeted at hobbyists and makers. CircuitMaker has a more intuitive and easy-to-use interface perfect for those who are just starting to get into PCB design. 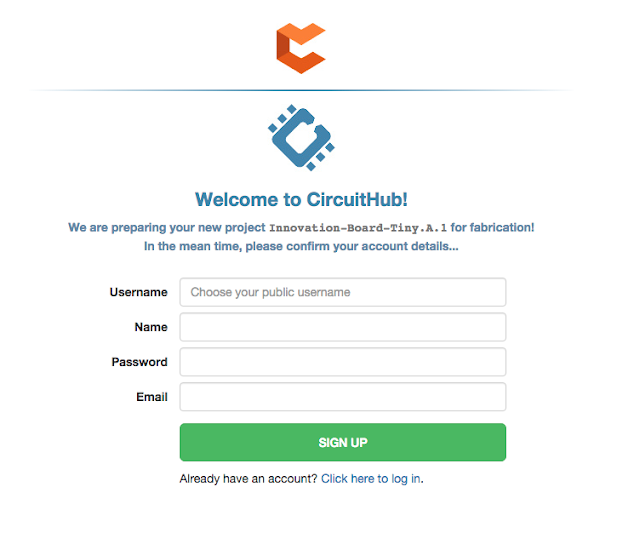 With the new integration you will be able to easily import your CircuitMaker PCB designs into CircuitHub to have them manufactured. 1.) Click on the manufacture button on the "releases" tab underneath one of your releases. 2.) 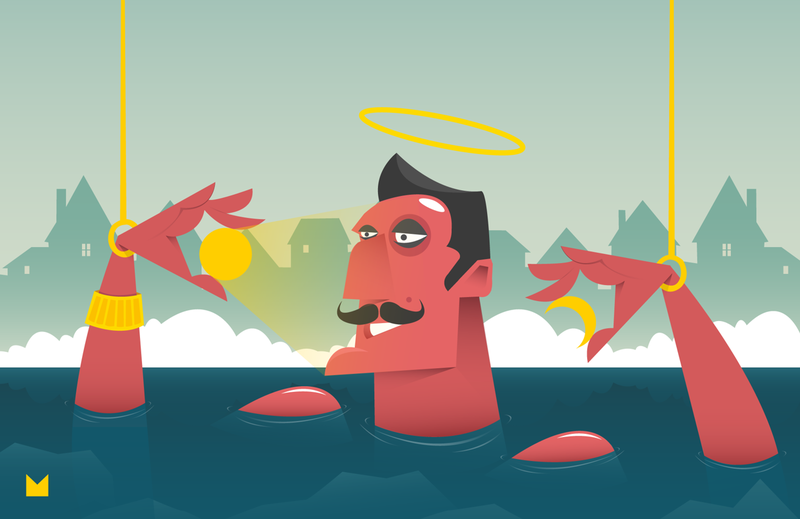 You will be redirected to the CircuitHub website. Importing your project into CircuitHub will take a few minutes. In the meantime, please confirm your details so we can set you up with a CircuitHub account. 3.) Once your project is imported into CircuitHub you can finish reconciling your project and receive a quote. For help with this you can check out our FAQ page or feel free to email us at support@circuithub.com with questions!